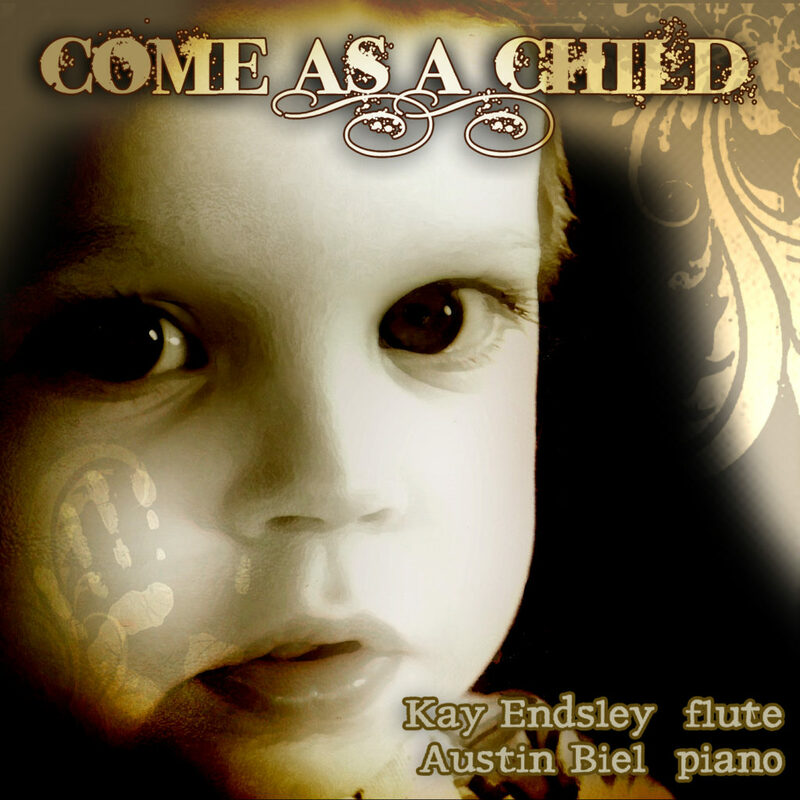 Come as a Child (aka Theraflute, released by Kay), is an all instrumental, all spontaneous album, recorded in 5 parts. Kay and I got together to work on improvisation, and I initially recorded it for educational purposes. After recording, we both like it enough for me to edit and mix it, and release it for prayer and meditative use. Kay Endsley played a Trevor James Privilege II flute, and I played a MIDI controller into Native Instruments Akoustic Piano, for separation. Jazz Reed (my daughter) did all the wonderful artwork (check her out here).